“This past weekend headed up to the Tennessee's Hiwassee River. This is a large river, much like a Western river with sections over 300 yards wide. I started out fishing a H…. Z….. 9' 5" and although I caught a lot of fish on a double dry set up, I was disappointed. Although I really enjoy the H…. 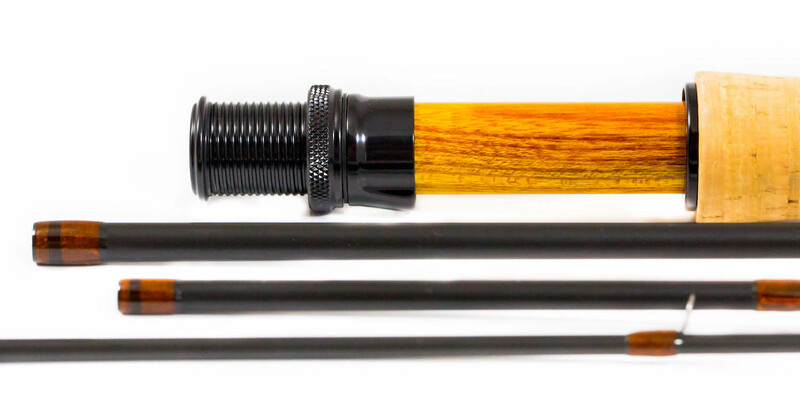 and I think it is a well-designed rod, maybe one of the 5 weight graphite rods ever produced, I did not get the enjoyment I thought I would have with a double dry system. The feel was not there and it was a bit numb on shorter casts. So the next day I break out the Stickman P4 in the 9 foot version. My goodness it felt good. 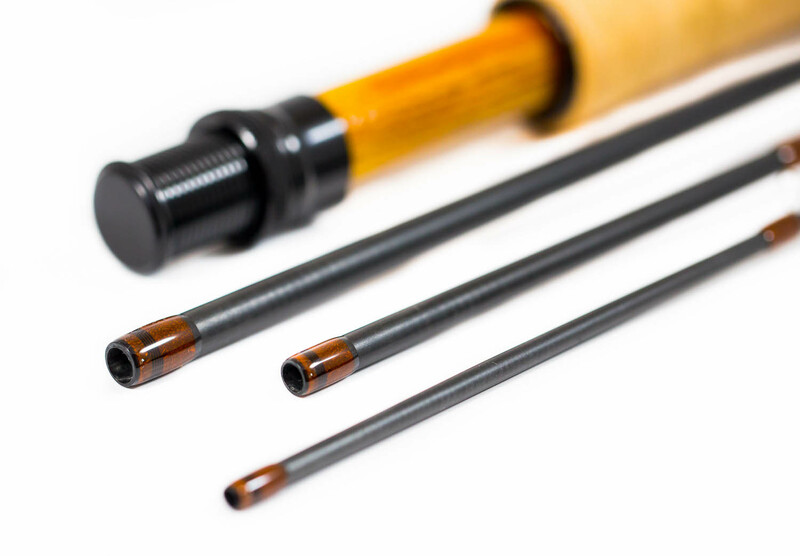 A perfect to really good dry, double dry, or dry dropper rod. Even though I did not catch near as many fish the day I fished with the Stickman, my enjoyment level went out of the park. Feel was great, and even had some lower end power, although I would not use this rod on a windy day. 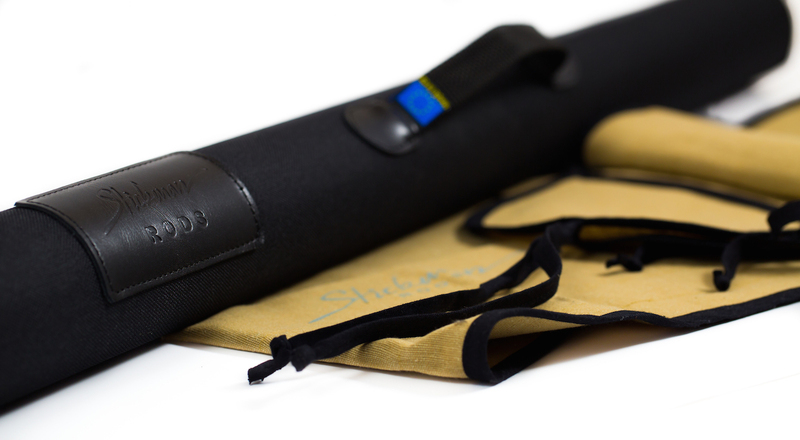 "The P4 is as advertised and exactly what I was looking for in the 4-weight. Nice medium-fast action. Easy to cast at fishing distances with good feedback. 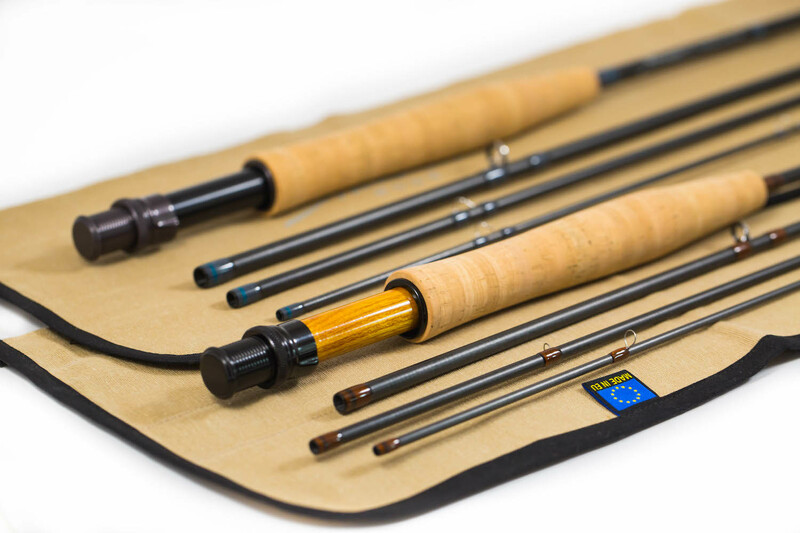 The rod is pretty versatile for a 4-weight, but especially nice for dry fly fishing on larger rivers. I like the new cocobolo spacer. Very nice on the Amber."